THIS IS PERFORMANCE COFFEE. COFFEE THAT HELPS YOU BE AT YOUR BEST EXACTLY WHEN YOU NEED IT. DEVELOPED BY ATHLETES AND SPORTS SPECIALISTS WHO KNOW THAT IT TAKES HOURS, WEEKS AND YEARS OF GRINDING TO GET TO THE TOP. Did you know caffeine has its greatest effect on endurance sports? The Longest gives you the smooth flavours of milk chocolate, hazelnut and cranberry and is designed to get the maximum out of those longer training sessions and push you further on competition day. SAVE TIME BY KEEPING THEM HANDY IN THE FRIDGE. Important meeting? Long day at the office? 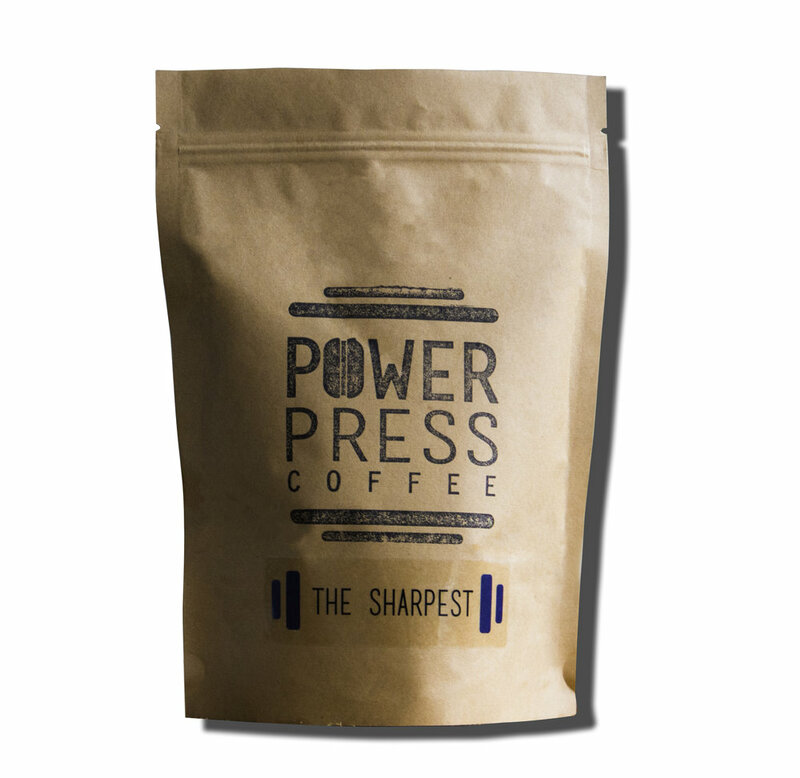 The Sharpest is our blend sourced from Colombia to ensure you are alert for when it matters most. Flavours of hazelnut, caramel and honey makes this an easy coffee to consume anytime of the day. Radicals are used to give your performance a boost, which is why we have created this tee in cherry to enhance your performance. The company has been built on the foundations of the ethos, Embrace The Grind. Nothing comes without hard work and grinding out the hours. This t shirt epitomises that. THIS ELITE BUNDLE IS GAURANTEED TO GIVE ANY ATHLETE THE WINNING EDGE. CONCURRENT = A MIXTURE OF TRAINING TYPES. KEEP IT INTERESTING WITH ONE OF EACH OF OUR FAVOURITE COFFEES.